Looking to find a dependable and safe car for your teenager or need a reliable car to get you to and from work, you might want to consider buying a used car. When searching for a used vehicle, there are some tips to consider to help make the buying process both time and budget friendly. From newspaper classifieds to online websites, you can find a used car that matches your style without making a dent in your wallet. Tailor your search that only includes used vehicles within the Apple Valley, Victorville or Hesperia areas. The vehicle may look good from the outside and the price maybe just right but there could be potential problems lurking beneath those wonderful features. Consider doing a history search to highlight the key facts about the vehicle. 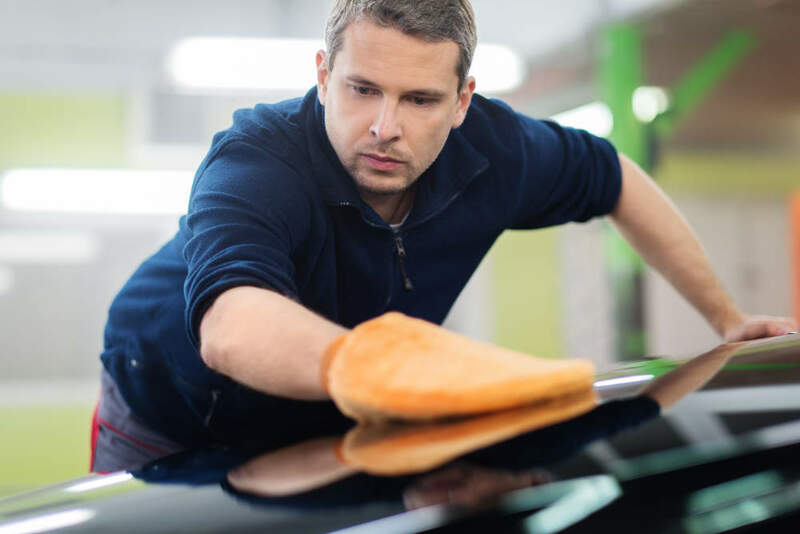 When purchasing a used car, you may not be able to get a warranty that would cover any repairs or problems. 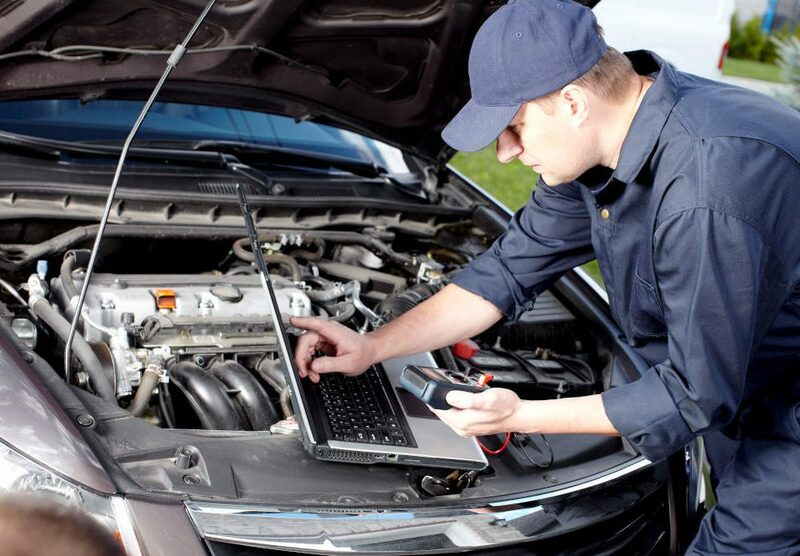 Ask a professional to perform an inspection of the vehicle. 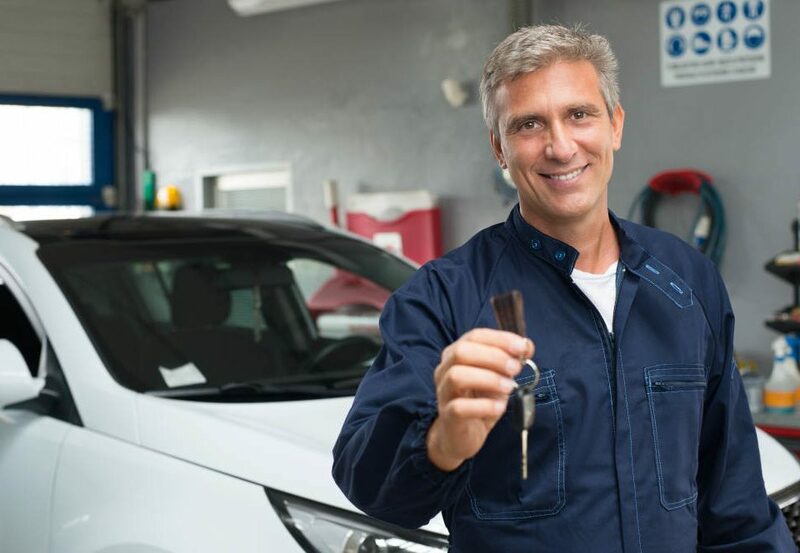 Here at Road Runner Auto Care, we can inspect the vehicle and provide with information that can help you make an informed decision about purchasing a used car. 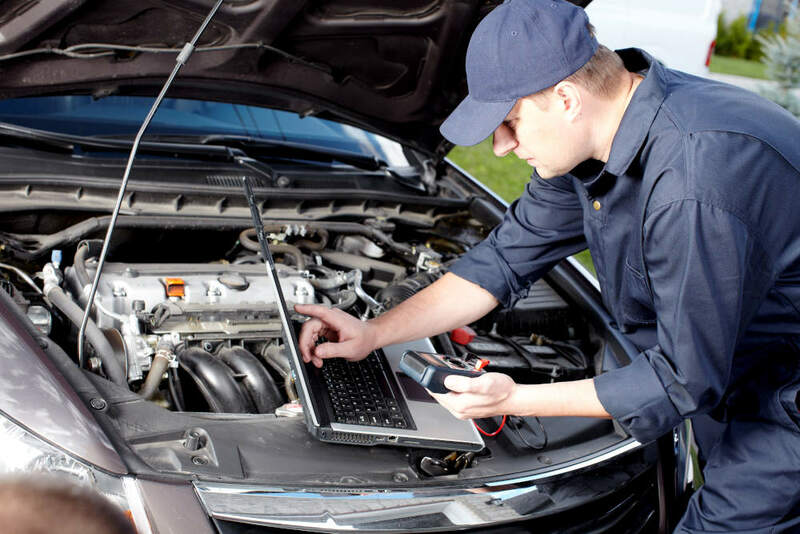 Whether you are buying a used car from a dealership or private owner, you should consider reviewing previous maintenance records to see how well the vehicle was maintained and if there was any work done on the vehicle. You could be inheriting problems that were not taken care of or went unresolved. 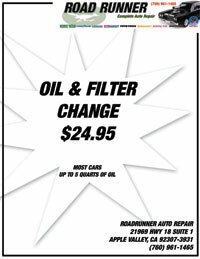 The professionals from Road Runner Auto Care will be able to give you advise on how to properly review the maintenance records. 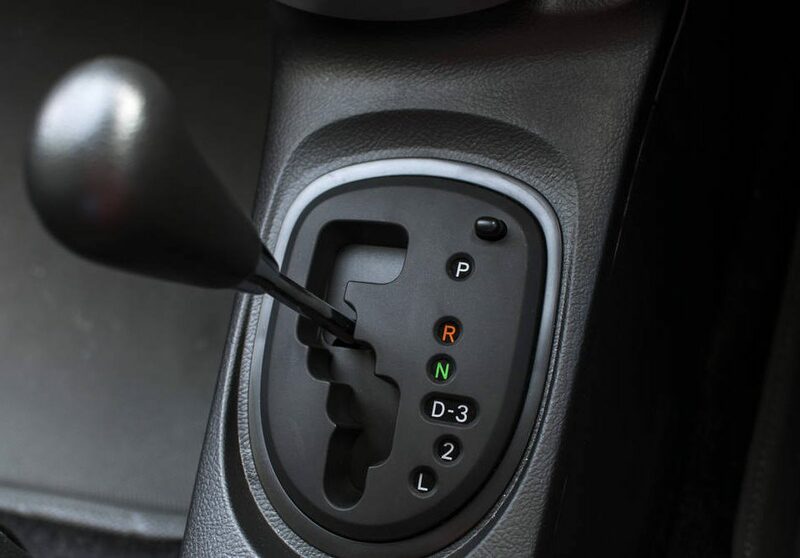 The process of buying a used car may take some time, but if you do your homework, then you will be able to get the car that you want at the best price that you can afford.